Edwards has stocked Simpsons brushes from the beginning. We love them for they’re elegant, yet utilitarian Image. 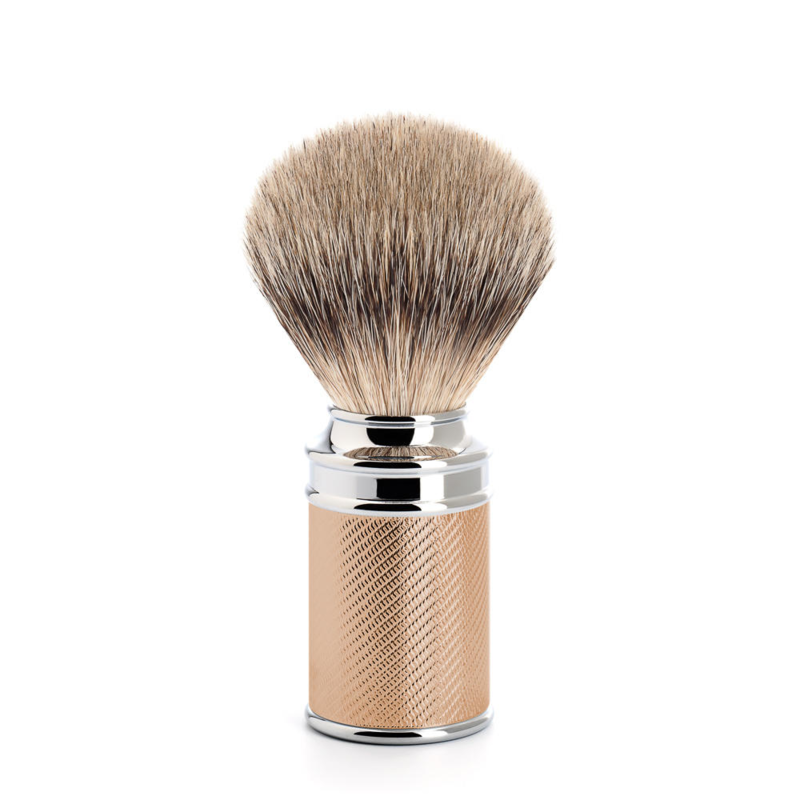 This super badger brush Is very sturdy Indeed, the 20mm rim Is jam packed with high end hair. Acting as a great exfoliate and also a great absorbent. 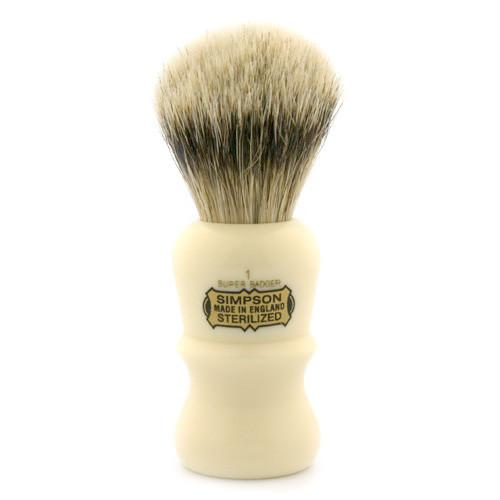 The Simpsons Emperor 1 Traditional shaving brush stands at 95 mm and will make you feel like royalty. The 50 ml handle Is a solid acrylic that Is medical grade . 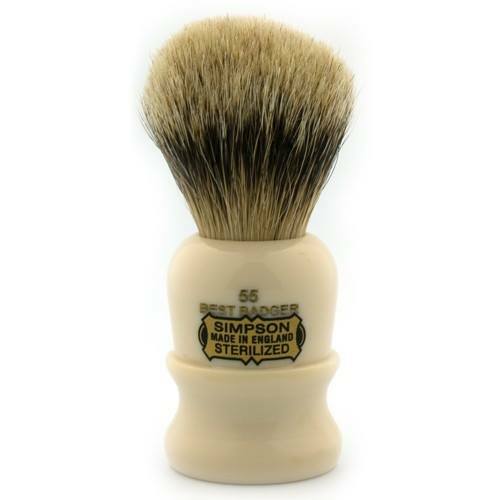 Simpsons as a company have been making shaving brushes since 1919 originally founded In the east end of London, In the 1940s they moved to Clapham. Heavily bombed In the second world war they moved out of the city to the west country and now reside In the Isle of Man. 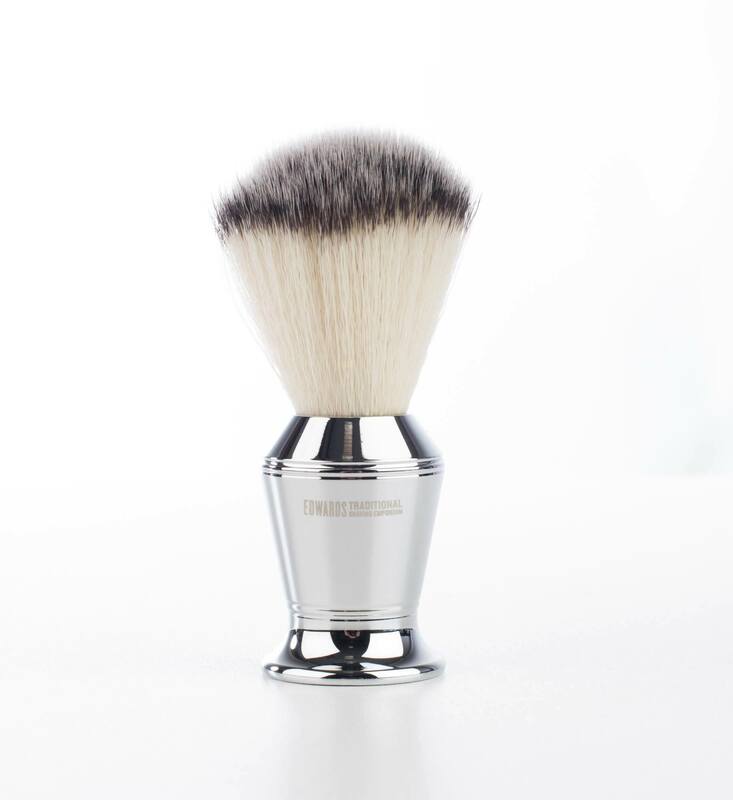 Still making exceptional shaving brushes for only the most Understated champion of Gent. An Easy brush to maintain after using rinse In cold water, shake, and leave to dry. A good shaving brush should last 10 years. A Simpsons shaving brush will last given the correct care. We have a wealth of shaving soaps and creams to choose from, Including our own. We also have a regularly updated blog about shaving technique and the excellent shaving equipment In which we sell. Also we encourage our customers to contact us regarding any traditional shaving based questions you may have. Or If you cant locate a television set and want to know for example the days weather, we will check for you. Basically we are here to help. 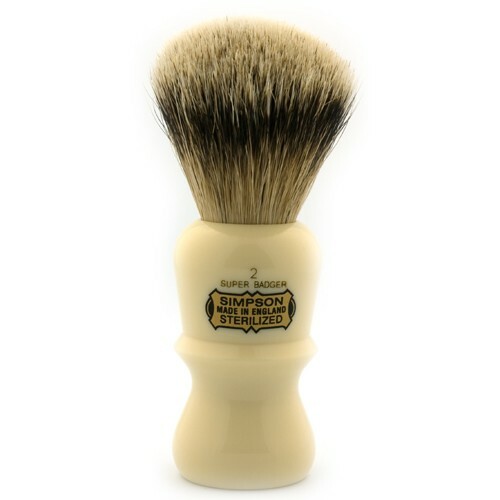 Simpsons Emperor 1 Traditional shaving brush a great brush.